Delicate cream rich in extract of ochroleuca seaweed that stimulates the cell metabolism and the synthesis of proteins. It re-establishes the skin’s moisturising and encourages tissue regeneration. It is recommended for caring for dry and mature skins. It provides softness and flexibility to the skin thanks to its great capacity to retain water. 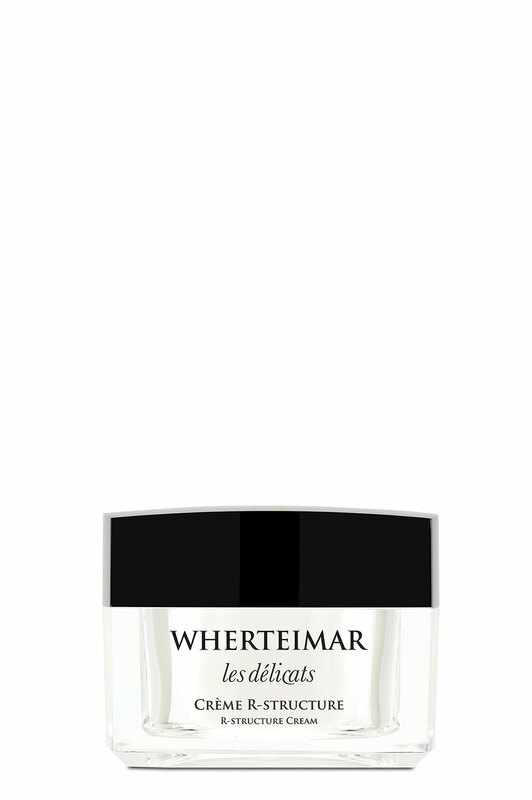 It contains UVA and UVB protective filters – SPF 8.